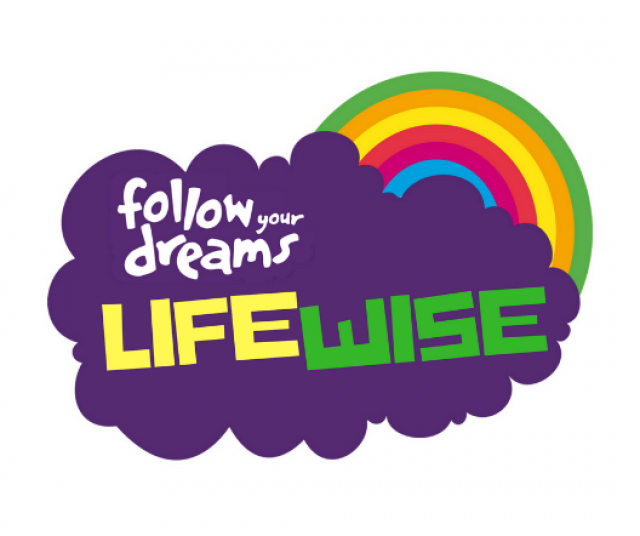 LifeWise is a project run by Follow Your Dreams Charity aimed at people with learning disabilities 18+. We hold a weekly session focusing on health, wellbeing and independence in Church Village, RCT covering a series of planned new experiences designed to develop skills, instil self-confidence and create a "can do" attitude. Sessions in general are 60-90 minutes, although may extend to 1/2-day dependent on the topic. In each session, we introduce the session related Makaton words or phrases - helping to build up their communication skills. LifeWise participants will gain confidence, become motivated to take the next step and believe in themselves that they can make a useful contribution to society. We recognise that individuals will have varying levels of ability and will be measuring improvement during the programme. 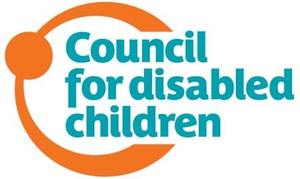 Where suitable we include work experience in our charity to supplement the programme particularly where employment or volunteering is the main objective for the individual concerned. All gifts/donations are gratefully received.